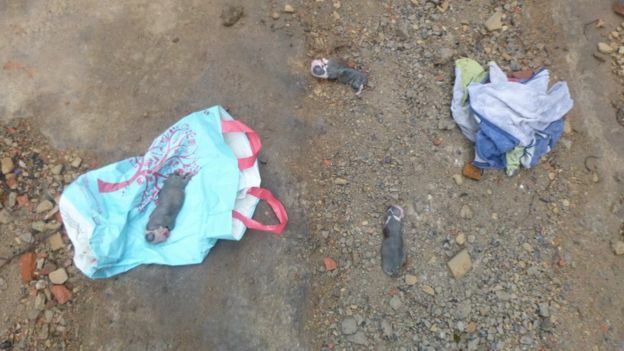 The bodies of three newborn puppies have been found at an industrial estate. The animals, thought to be Staffies, were found by staff starting work at Dabble Duck Industrial Park in Shildon, County Durham. 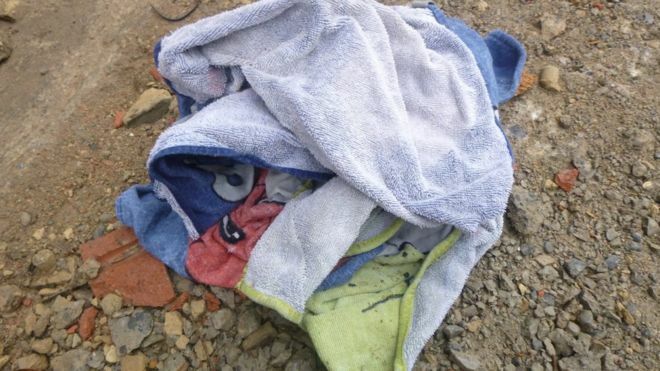 They were discovered along with a towel and a plastic bag. The park’s gates are locked overnight, so the RSPCA said the dogs had either been thrown over a wall dead or dumped alive and then crawled out. Inspector Clare Wilson said: “It’s unlikely three of the same litter died of natural causes at full-term so I suspect foul play or neglect. “No animal should be disposed of in this way. Finding them has greatly upset the workers. The dead dogs were found on Friday and it is believed they may have been born just one or two days earlier.